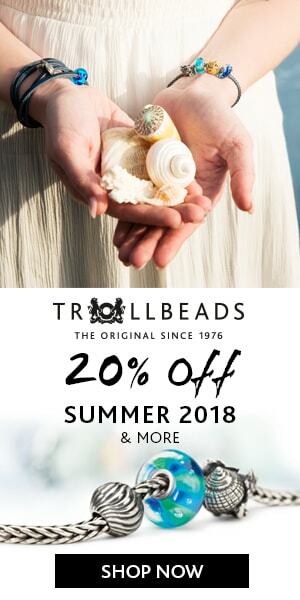 Ogerbeads Summer Collection 2018 Preview! 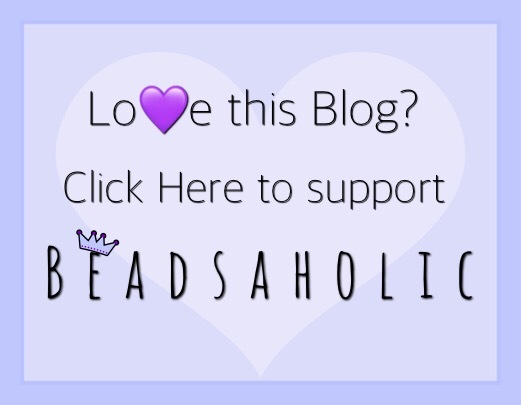 Today Beadsaholic brings a quick preview of Ogerbeads latest Summer Collection! I always look forward to Ogerbeads releases as their glass is just so yummy and of course this is a beautiful release! In this release there are seventeen new glass bead and three new silvers. Each bead is part of the regular collection and are available for pre-orders today. Here is the list and prices of the Summer Collection 2018. Over all, this is a huge release and I’m loving it! I can’t wait to see some of these new glass beads in person! I’m especially loving the Fuchsia. If you would like to pre-order the new Ogerbeads, then you may do so at either of the following banner links! Both Ogerbeads and Pianeta Beads offer vat free shopping for those of us outside of Europe. Has any of these new beads caught your eye? Which is your favorites? As always, I look forward to hearing from you, so leave me a comment below.